Many of the purchase prices remain undisclosed but investors can do the math: Even young distilleries can earn quite a cut after getting into the first profitable years. There is a great potential for early stage investors because the US craft distilling market is still far from being saturated. Consider the numbers: There are still less than 3000 licensed distilleries in the US today compared to countries like Austria or Germany with 22,000 to 25,000 craft distilleries each – this shows how underdeveloped the market still is. 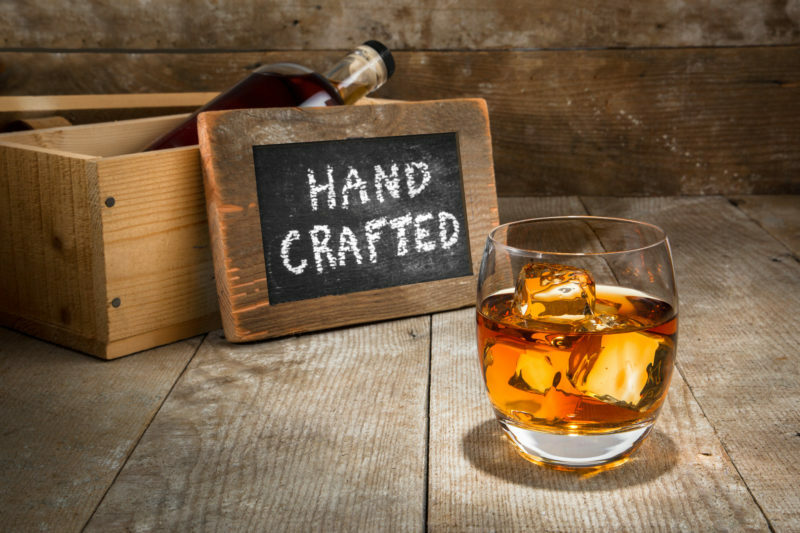 About Atlanta Bourbon Company: Atlanta Bourbon Company, a privately held craft distillery plans to develop and operate a facility in Metro Atlanta. We are a group of bourbon enthusiasts and industry specialists that share a common goal to distill premium, small batch spirits without any additives for our local community. We have brought some of the world’s best distilling experts to the company, and all of us want to help raising the bar for handcrafted bourbon throughout the US.